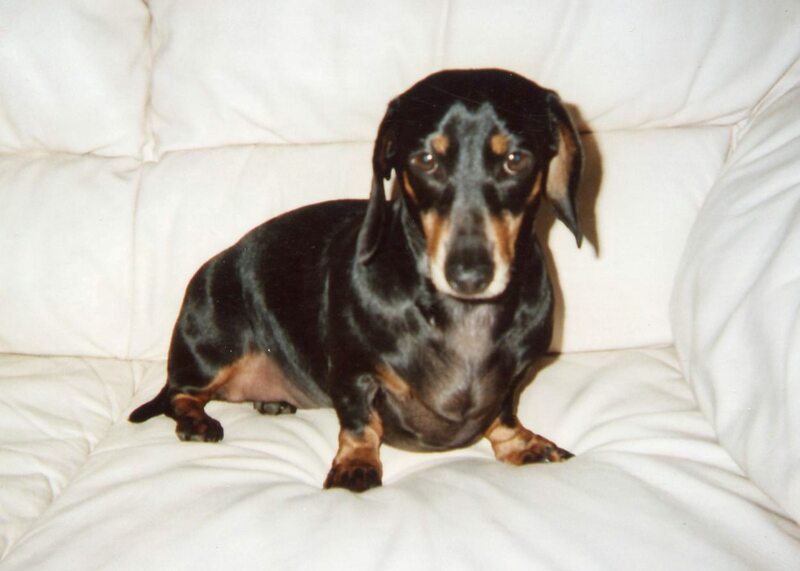 Dachshund Rescue has been in existence for over 40 years and was originally a joint venture between the Dachshund Club and the Long Haired Dachshund Club. It was decided in 2014 to apply to the Charity Commission for Rescue to become a registered charitable company and this was achieved in December 2014. There is a Board of Trustees overseeing the work of the organisation and the day to day work is managed by our co-coordinators.